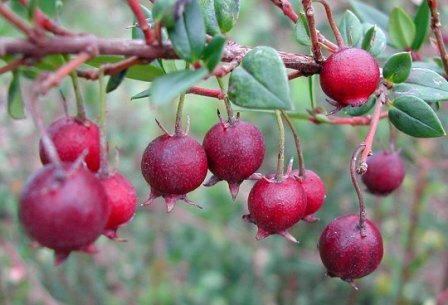 Chilean guava is believed to be a native of Chile. Though it is cultivated there for its berries, but still it is not a fruit of major commercial importance. 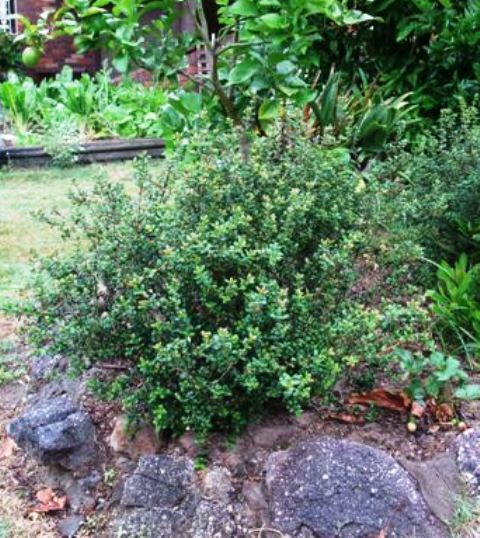 It has now reached many countries and is also grown in Australia and New Zealand. Leaves opposite, oval, 1-2 cm long, 1-1.b cm broad, entire, glossy, dark green, spicy scented when crushed. Flowers drooping, 1 cm wide, petals 4-5, white to pale pink. Fruit a small red, white or purple berry, 1 cm in dia. Fruits are edible. They have a very aromatic flavour resembling somewhat of wild strawberries. The fruits are also made into a jam. 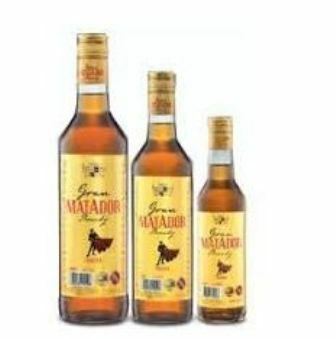 In Chile, it is used to make the popular traditional “liqueur Murtado”. 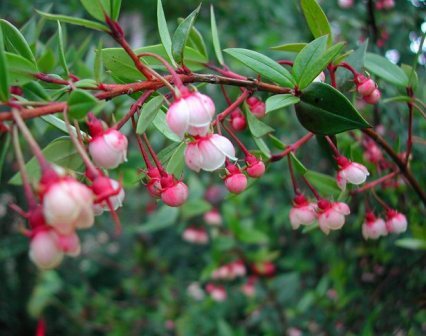 Chilean guava leaves are also used a tea. The ground seeds are a substitute of coffee. So its demand is increasing. New plants are usually raised by seed though stem cuttings also form roots. There are still no recognized varieties.